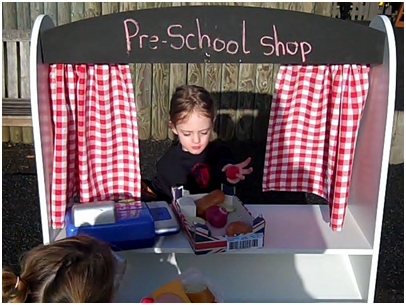 Great Missenden Pre-school runs during the school term time,in line with the main school. Children can attend from the term after their third birthday. Each session is for 3 hours. Children can attend for a minimum of 2 and maximum of 10 sessions in a week. Government Funding is available for up to five sessions (15 hours) and this can be used in conjunction with a second setting. 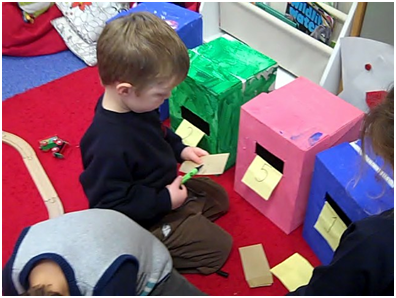 "Children are are settled and happy at the Pre-School. They have an excellent understanding of how to lead healthy lifestyles and make good progress in their learning and development. Children feel safe and mostly manage their own safety well. Partnerships with parents are exceptional and parents feel fully welcomed and included in their children's care. There are extensive measures in place to evaluate practice and the Pre-school has an outstanding capacity to maintain continuous improvement " OFSTED June 2011. Great Missenden Pre-school is part of our Extended Services and places at the setting do not influence a place at the School. 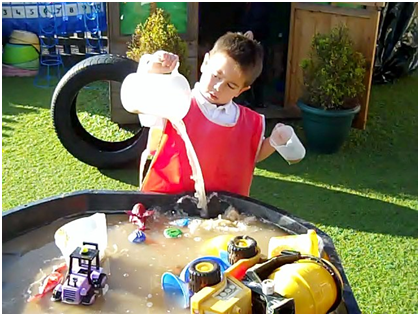 In Great Missenden Pre-school we strongly believe in ‘Learning through play’. We plan for every child’s individual needs, to ensure that our children are able to develop the characteristics to be able to become independent investigators and learners. Children learn best when they are allowed to play and explore and make mistakes within a safe and stimulating environment. We want our children to learn how to overcome problems and evaluate risks. Adults are on hand to scaffold children’s play and encourage them to think about consequences and how to overcome any problems that arise.